TOKYO -- Profit-rich Toyota Motor Corp. is plowing more of its cash into new hires in the coming year, especially in the engineering and technical fields crucial to its expansion. Toyota aims to add 2,275 employees in Japan in the fiscal year beginning April 1, a 30 percent increase over the 1,744 hires added a year earlier. The biggest increases will come in engineering and manufacturing operations. 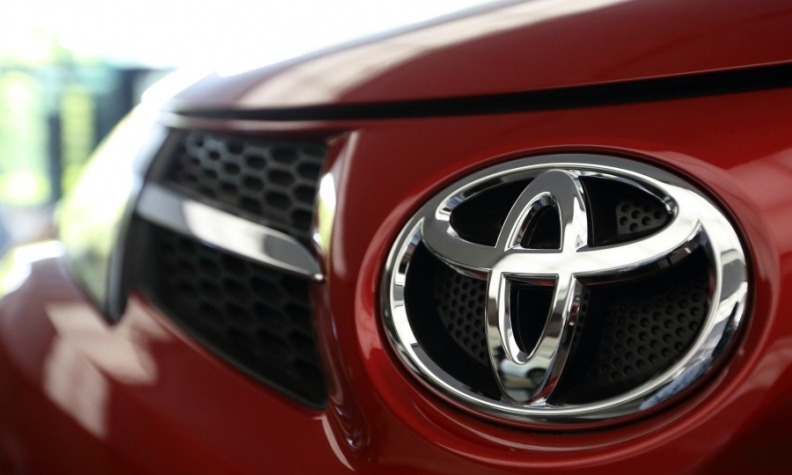 Toyota plans to hire 585 engineers next year, up 8.1 percent from 541 a year before. In blue-collar technical operations, which include skilled factory workers, hiring will surge 62 percent to 1,300 employees. And in a sign of Toyota’s more confident financial footing, about 300 of those workers will be contract workers given full-time positions. That compares with 100 contract workers who gained full-time positions in the current fiscal year. Toyota has about 3,400 contract workers, who work for fixed periods with no guarantee of long-term employment and who can be laid off relatively easily in a downturn. The automaker’s corps of temporary workers peaked in 2005 at 11,600. The world’s largest automaker is beefing up personnel amid forecasts for record profits and revenues in the current fiscal year. That cushion is expected to propel Toyota through a period of growth, undergirded by a new modular vehicle platform. That architecture, which debuts at year end, will deliver better cars at lower costs, the company says. Toyota also is renewing emphasis on manufacturing quality, a move underscored by the first promotion of a former factory worker to the executive suite. In sweeping management changes announced March 4 and effective April 1, Mitsuru Kawai, a master forger from the company’s Honsha plant in Toyota City, will become the first former blue-collar worker named a senior managing officer. Kawai, whose current title is senior technical officer, will become an executive vice president in charge of the so-called Unit Center, which oversees all powertrain development.